Keen on woodworking? 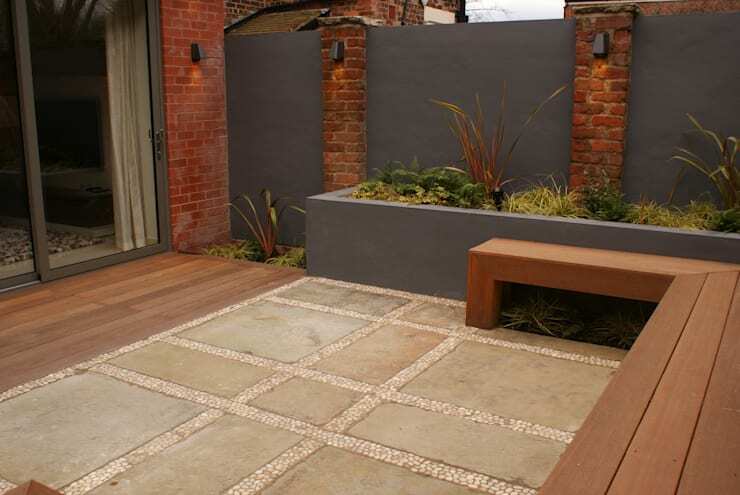 Then look no further than this list of patio renovation ideas! 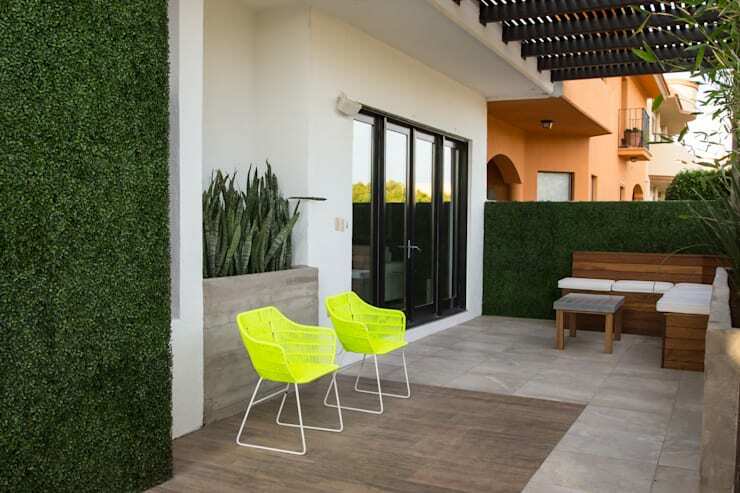 Remodeling your patio may be the last thing on your home revamp list, but you're already low on budget and need some smart alternatives that will be easy on your pocket and efficient. 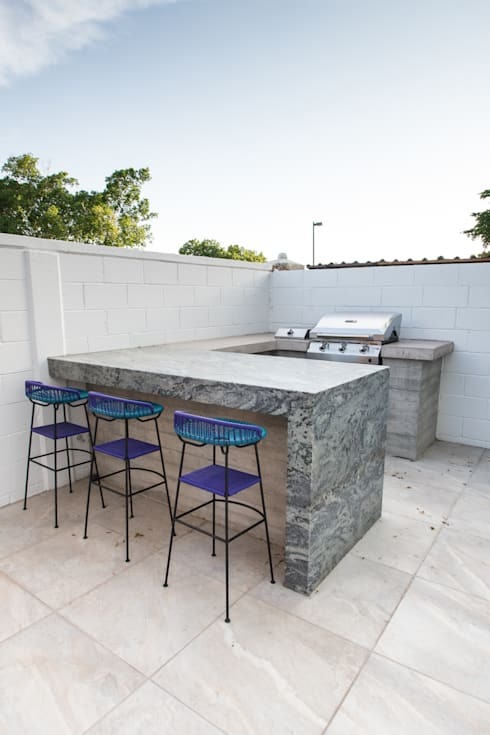 The patio is an essential part of the home and can be enjoyed with family and friends on any day of the year. 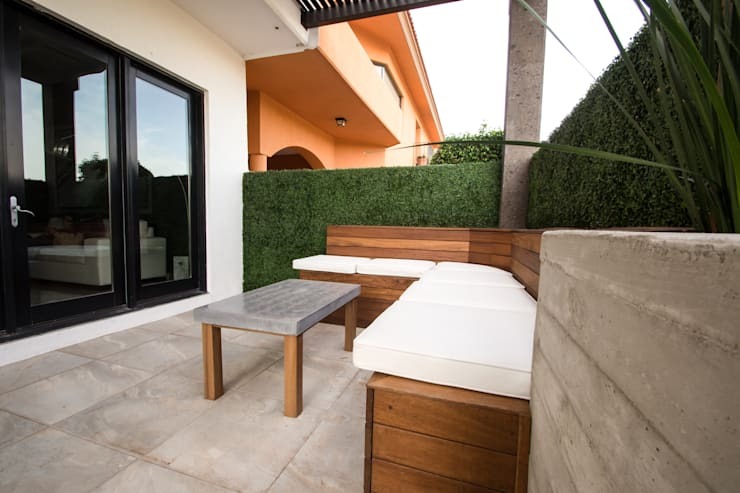 Not only is a stylish and comfortable patio a usable space, but it can be the outdoor entertainment zone you've always wanted. 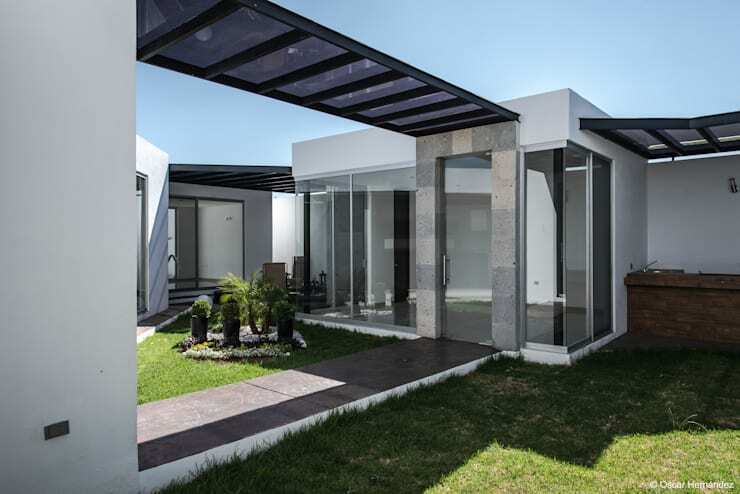 In this homify feature, we visit 18 amazing patios that are the epitome of sleek and contemporary, so whether your terrace has a view of the ocean or panoramic mountain sights or even just a crisp blue sky, there is a fascinating feature to suit your home and financial constraints. - Go with one style and stick to it. 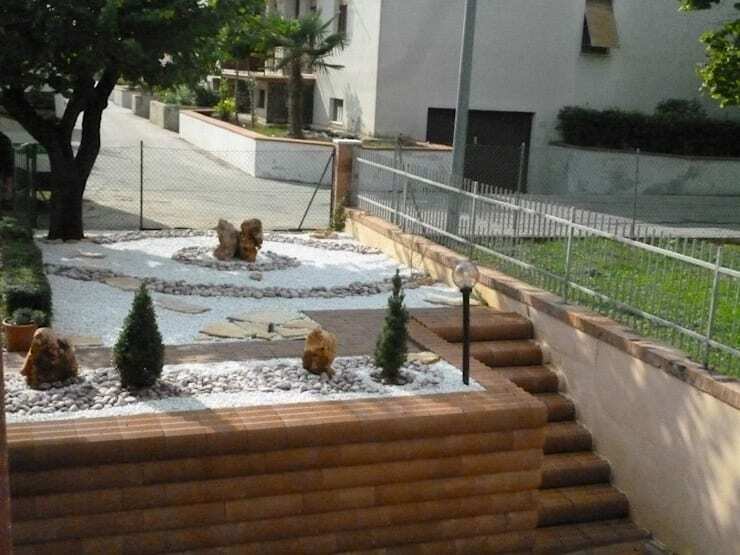 - Adapt your ideas to work for your space, budget and materials. - Plan the upgrade overtime and compare prices before forking out any funds. 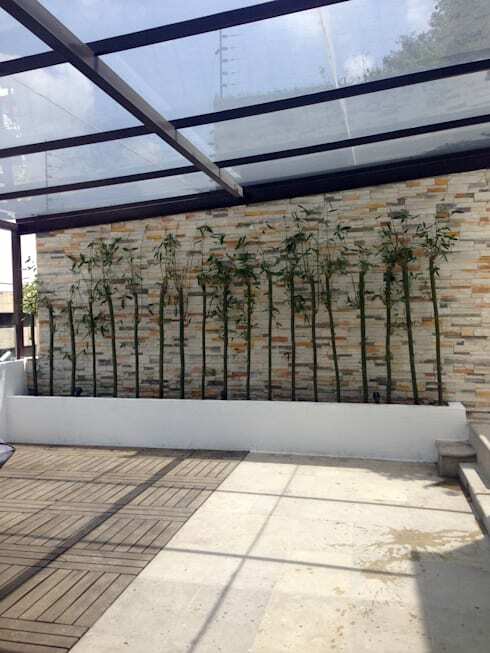 - You can even DIY a lot of the patio aspects such as installing a stone tile floor, a wooden deck, planting your favourite blooms and buds or even building a pergola or braai area. However, there are some features where expert help is necessary to avoid costly mistakes. This is the most economical material on the market, opt for a neutral tone to look more stylish. 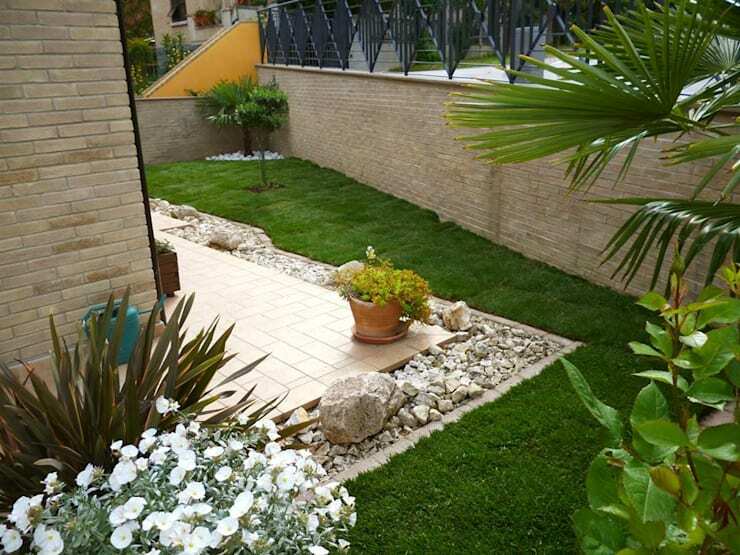 In order and go for stone to keep your space looking fabulous and modern! 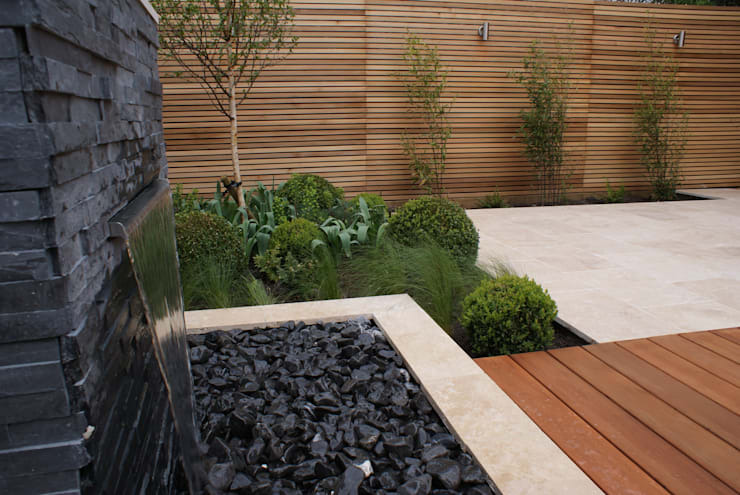 Wood is clean, tidy and easy to install for a sensational terrace. 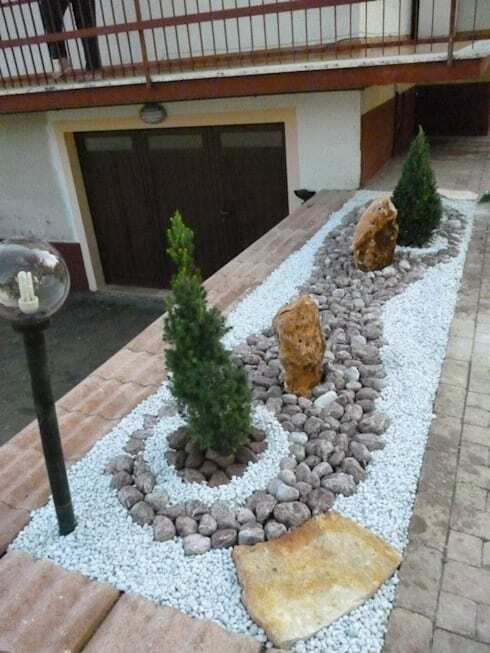 Be creative and go for a simple garden that does not need much water or attention. A closer look at the stone detail. 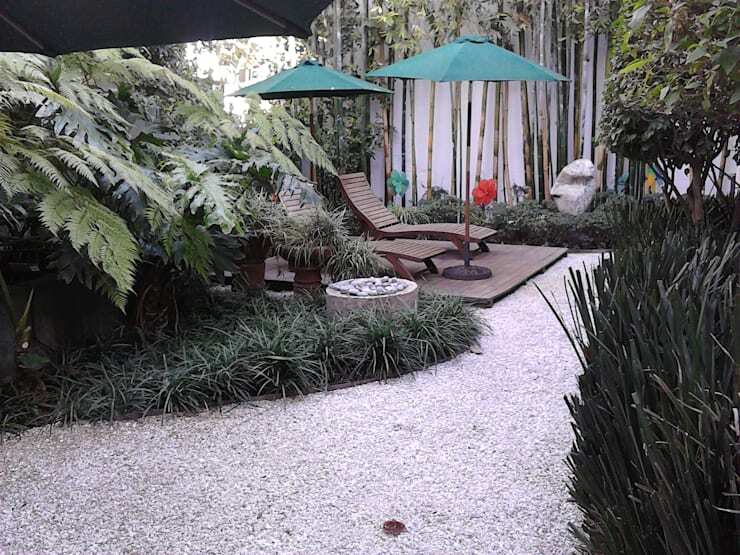 A clean and organised garden will remain attractive and chic. Wooden and concrete benches are always a hit, while you can always make the cushions yourself. 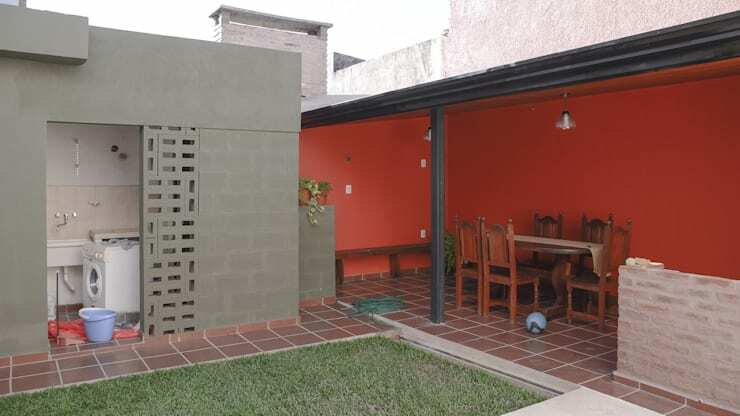 There is something architecturally fascinating about exposed concrete walls. 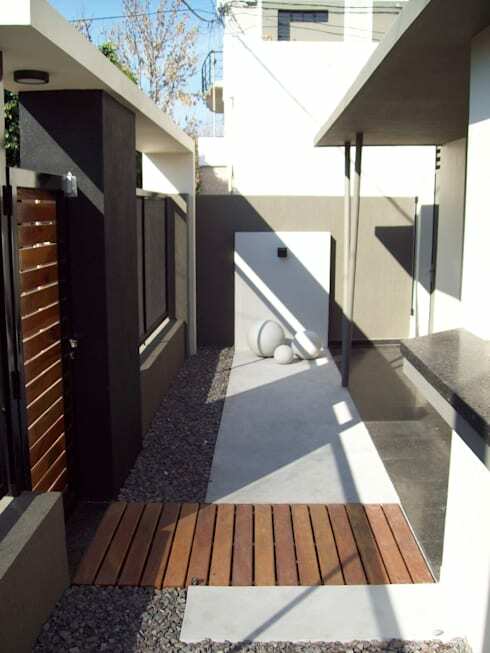 Use the different areas in your yard to designate space for a garden, braai and even a safe space for the kids to play. 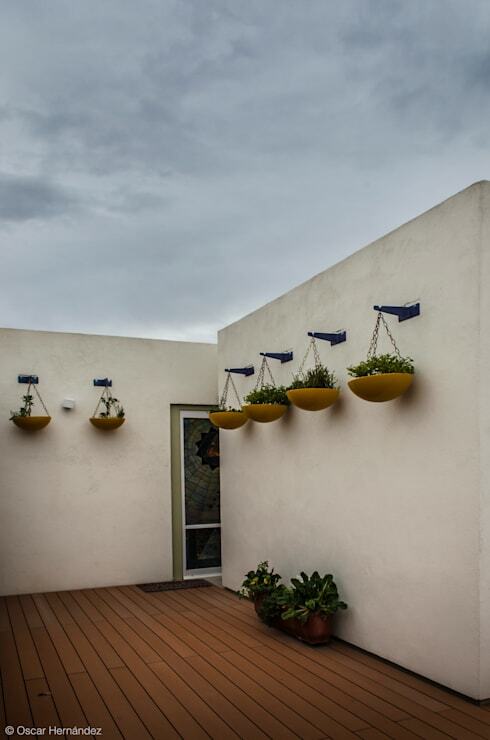 Be charming with simple, flirty potted plants against your walls. 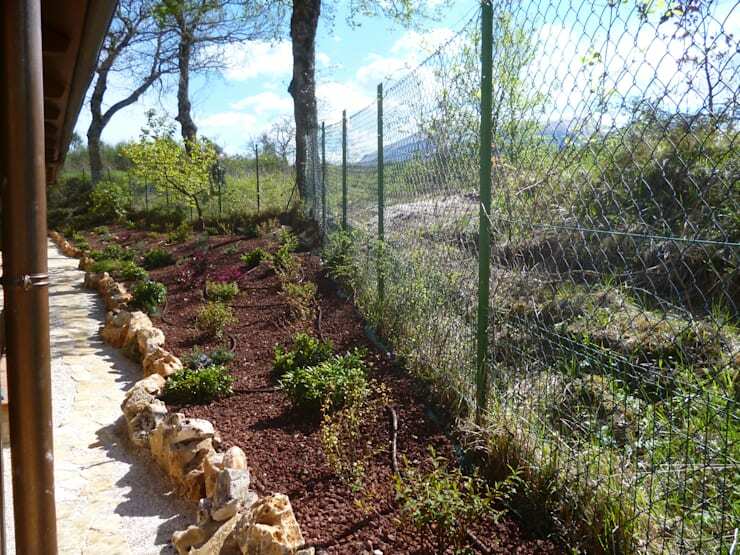 A wild garden can be very economical too. 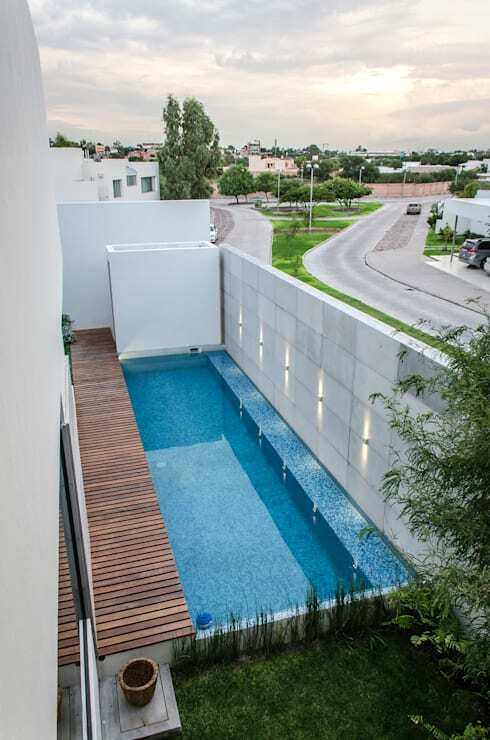 A fabulous fountain is the perfect choice for this minimalist terrace. 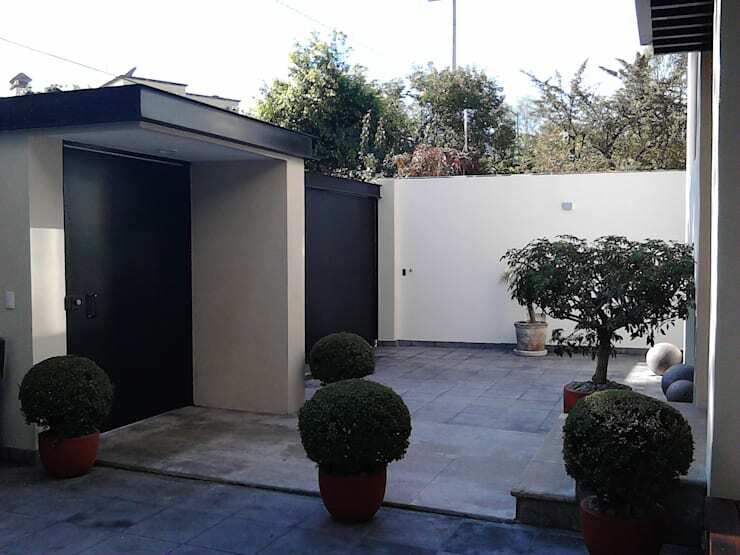 Use large pot plants and small trees to create a pathway through your front yard. 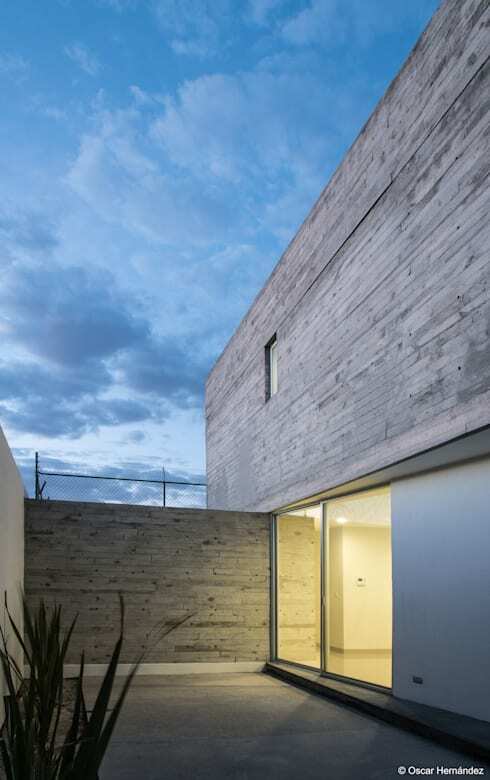 Concrete, brick and recycled wood are all cool and sophisticated when combined. 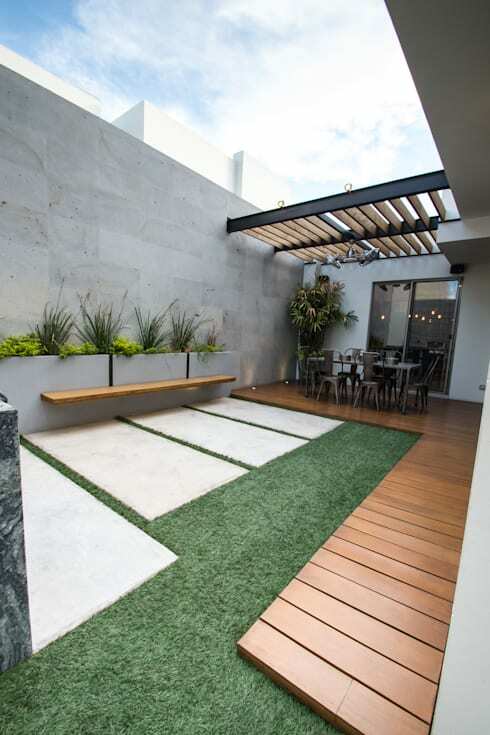 Which patio idea are you including?